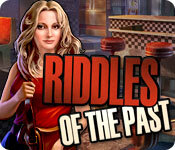 Download Riddles of the Past Game for PC at Windows 7 Games! 10 years ago, Emily Hanson lost her memory. Now she’s unable to remember anything that happened to her before her twentieth birthday. However a chance discovery awakens her vague memories and Emily travels to the mysterious town of Riverside to search for her past. Unravel a tangled web of love, jealousy and crimes committed by a mad genius! 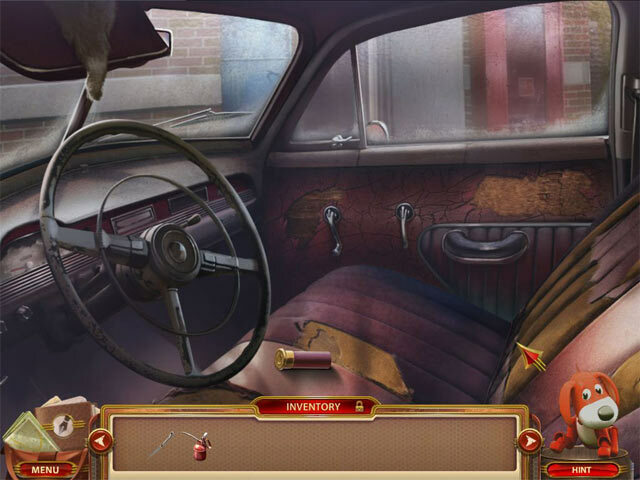 Venture into Riverside, a town abandoned by humans and now populated by the unusual creations of the mad genius. 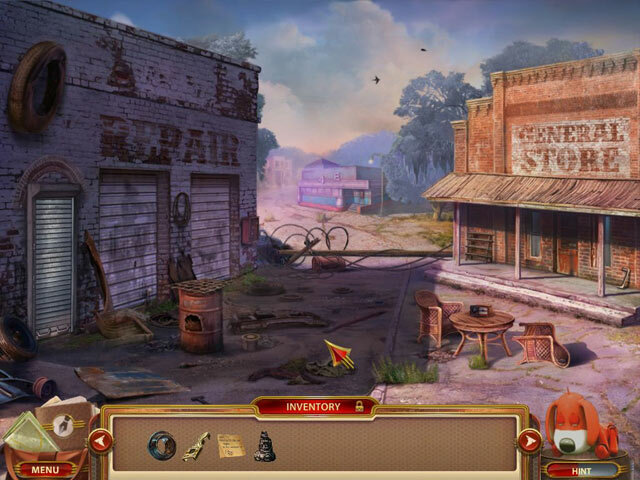 Uncover the truth about the past and shed light on the reasons as to why all of the humans fled the small town in panic. 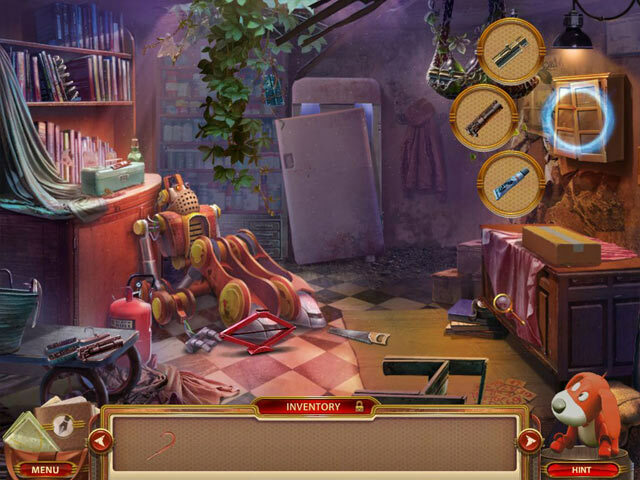 Discover the secrets of Riverside, the abandoned town without memory. Save your love and avert the catastrophe facing the doomed town!